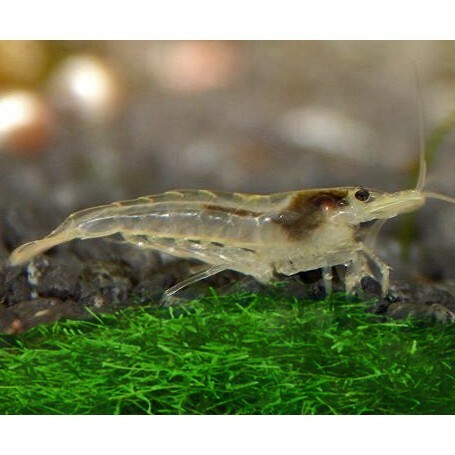 A great cleaner shrimp for algae. This is basically your normal cherry shrimp, but with no "fancy" coloring. A cheap way to get some good algae eaters in your tank.